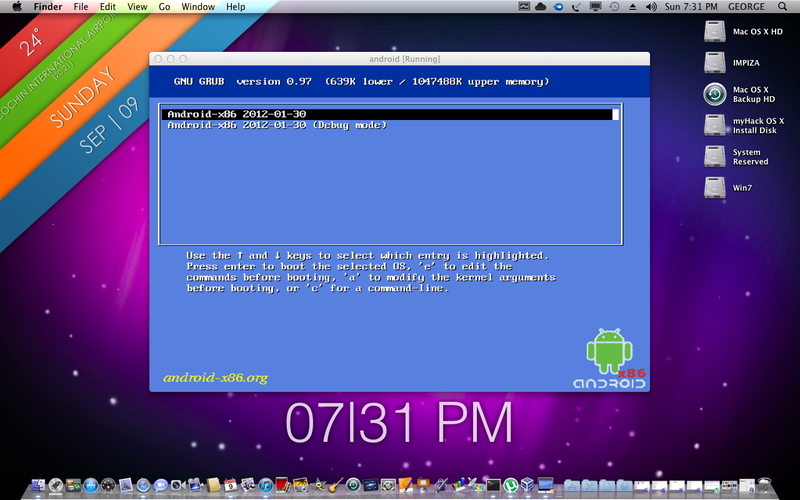 How to install android in your virtual box ! 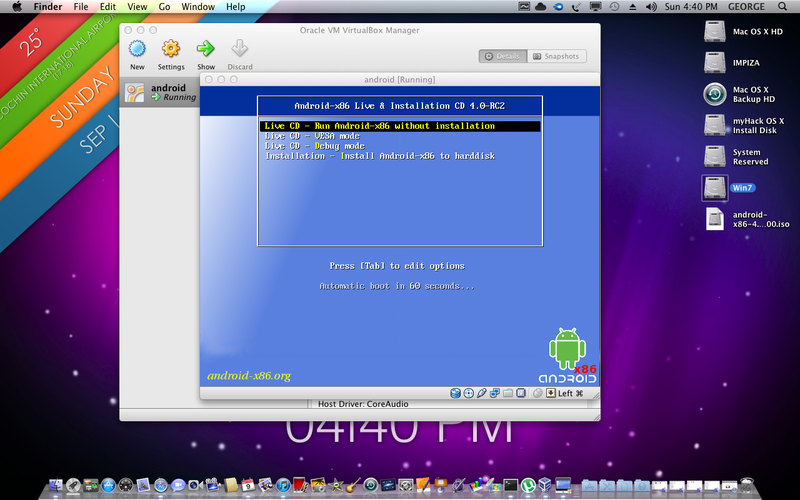 Mac , windows , Linux ! now click create done ! 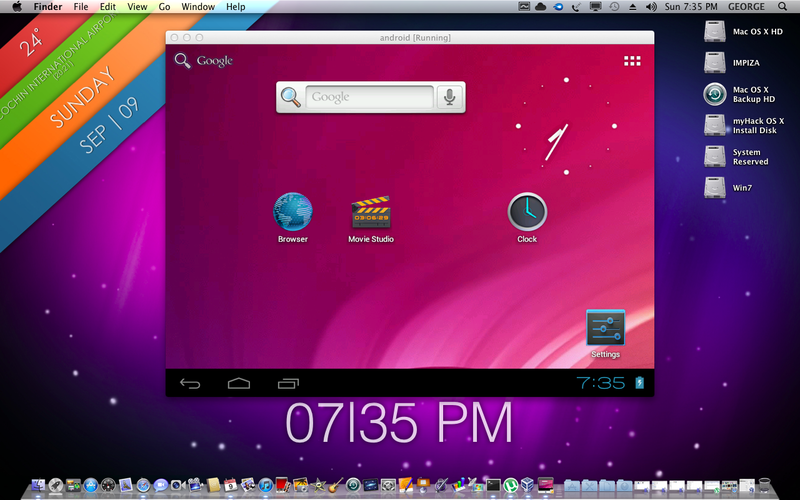 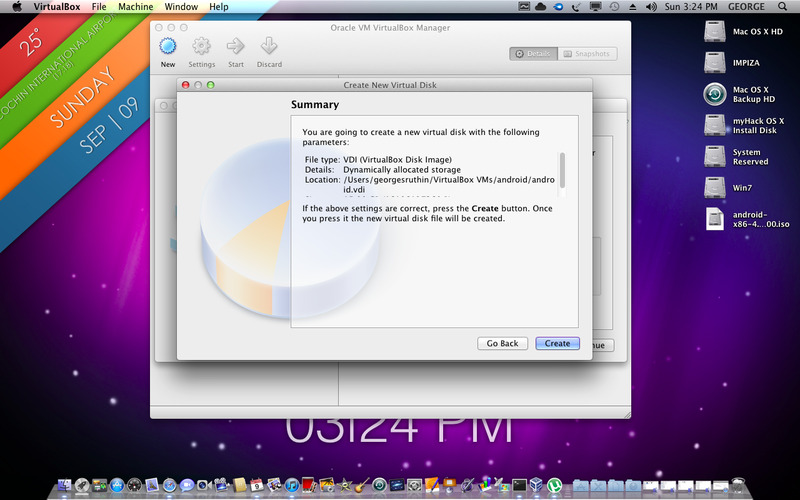 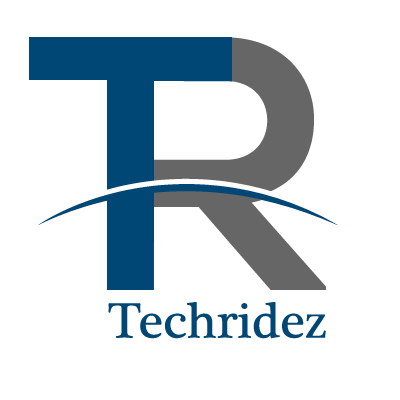 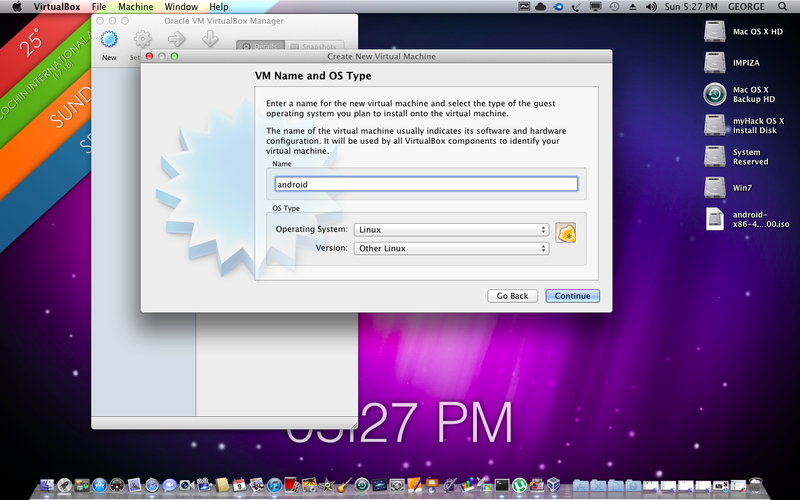 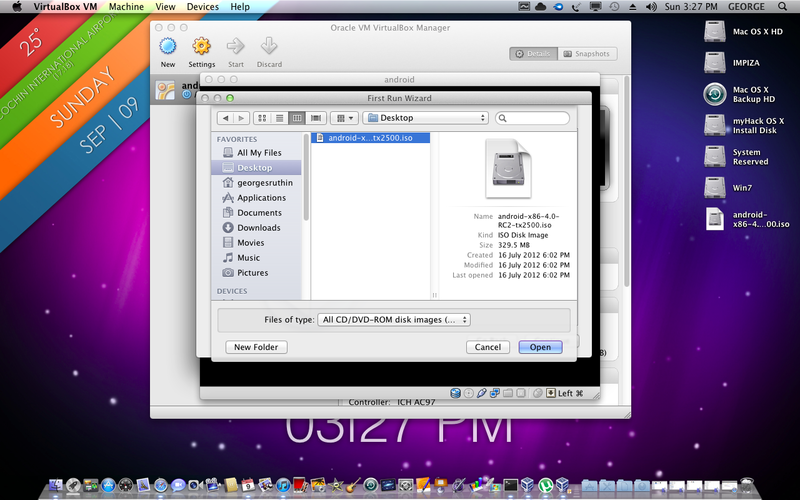 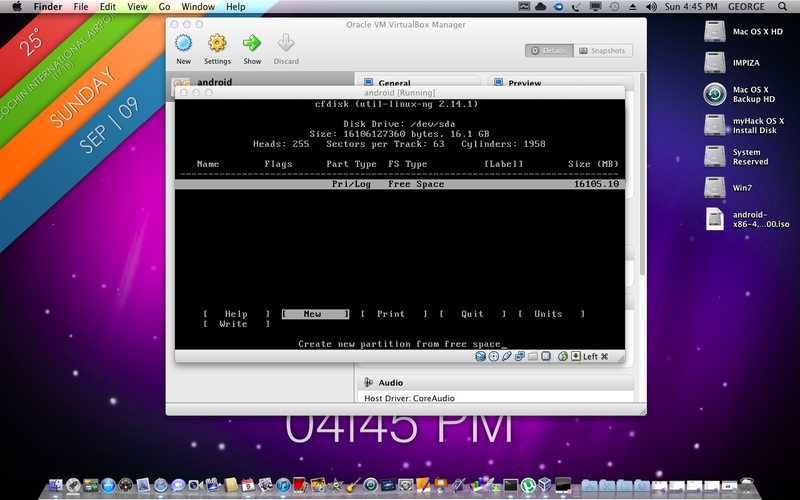 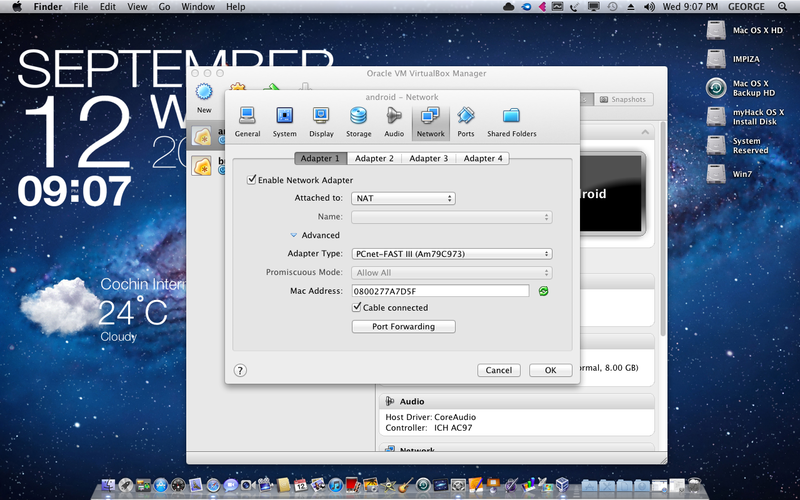 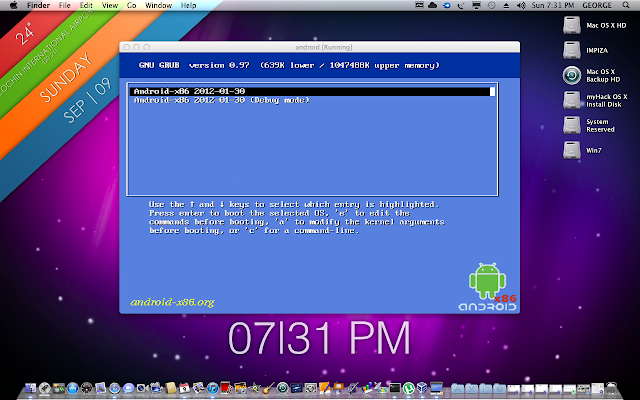 How to configure android network in virtualbox see this !